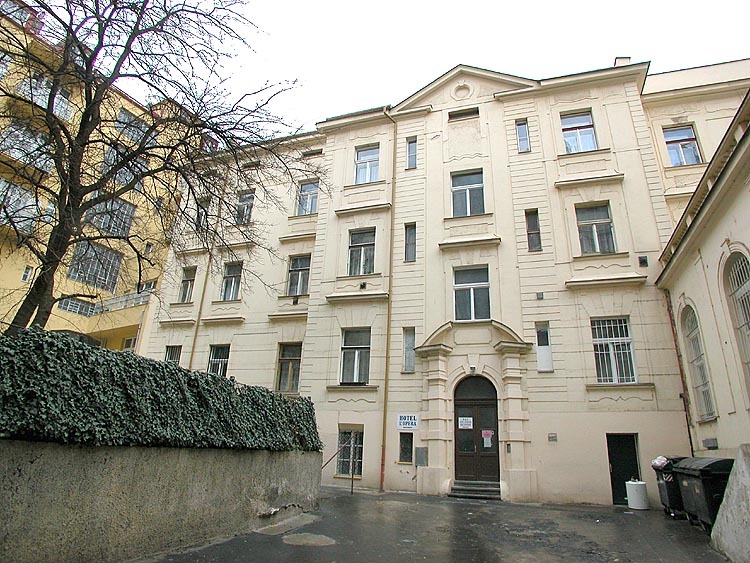 The Hotel L'Opera is located in the downtown Prague just 4min on foot from Charles Square. There is easy access to public transport via the nearest underground station "Karlovo namesti" (Line B), about 5 minutes away. 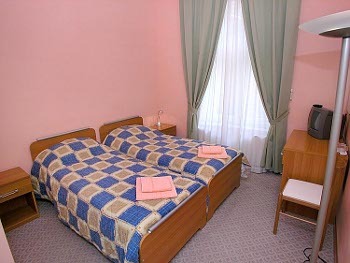 The hotel is located nearby the National Theatre and the Wenceslas Square, the Old Town and the Charles Bridge are also located in the walking distance. Tram stop "Stepanska" is located just in front of the hotel. 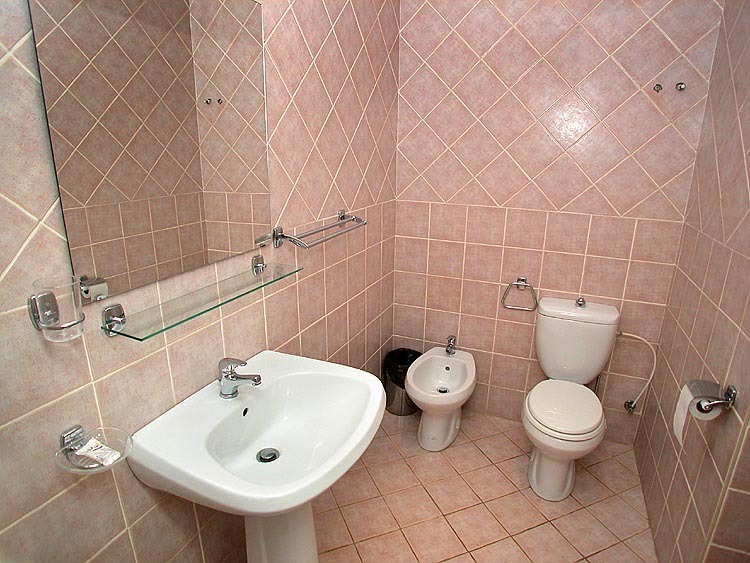 We offer accommodation in twelve double, triple and quadruple rooms with their own bathrooms equipped with shower, bidet and toilet and TV with satellite reception. Buffet breakfast is served from 8 a.m. to 10 a.m. in our breakfast room on the ground floor. 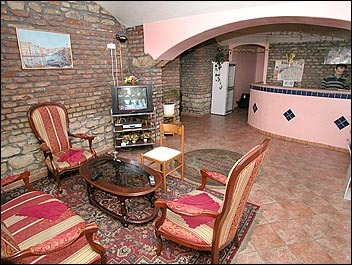 Restaurants, bars, Internet café, supermarket, disco and garage are located close to the hotel. We accept credit cards Visa and Mastercard.